This birth story is special because mama is a close friend of mine as our children are the same age. 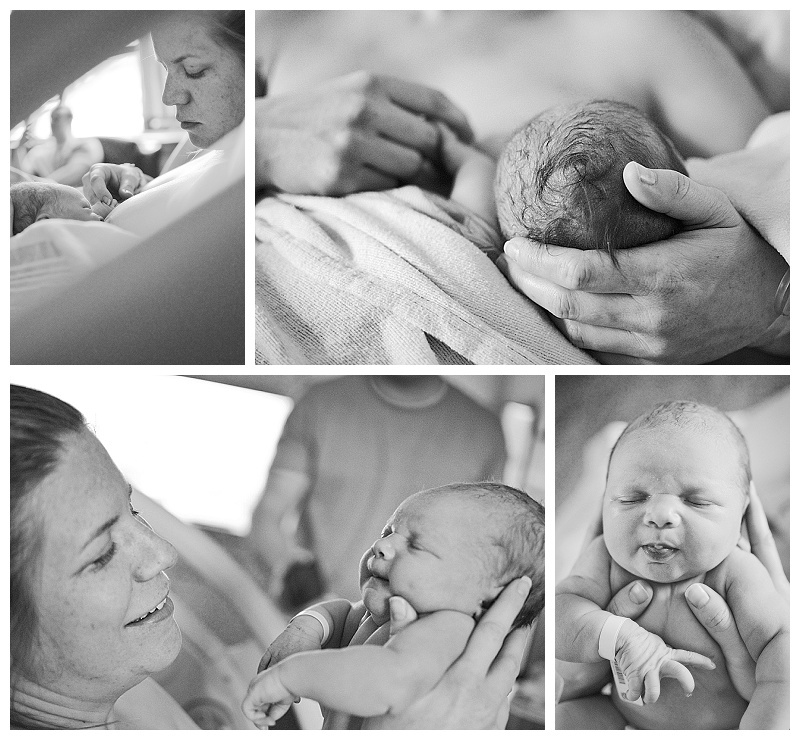 As they are very much apart of my extended family, I was honored to be asked to document their birth journey earlier this month. Mom and dad are full of adoration for each other and their children. Little Miss A is super blessed to have big brother Mr R to show her the ropes and share in many adventures. This birth was so calm all the way through. I cannot get over the amount of support, in and outside the hospital room, that surrounded these parents. Especially mama as she waited and labored so patiently to meet her new baby girl. Seriously, have you ever seen such a smiley mama in the midst of labor? !